The Surface Of Natural Stone. Texture, Background. Stock Photo, Picture And Royalty Free Image. Image 45662498. 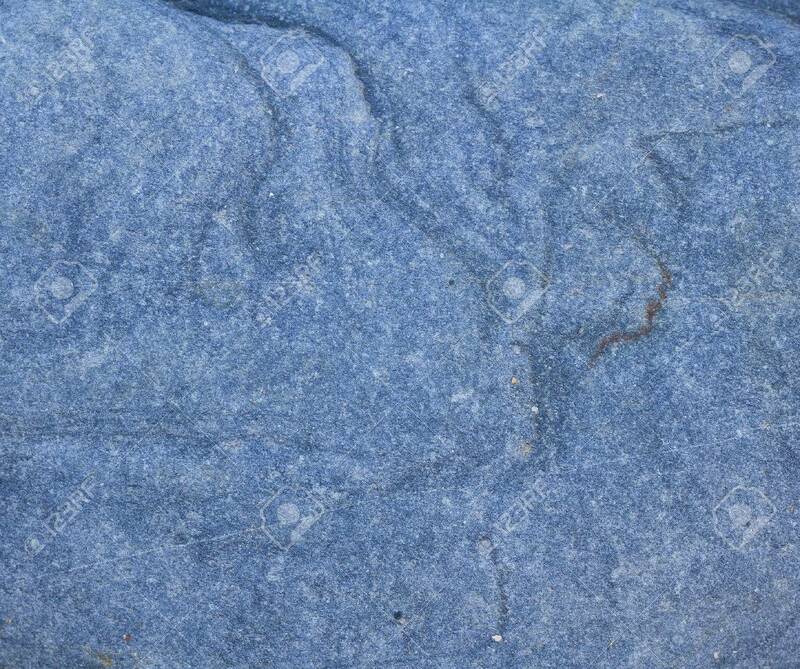 Stock Photo - The surface of natural stone. Texture, background. The surface of natural stone. Texture, background.